We always have a number of training opportunities available to help you get the best out of the technology already at your school, or to give advice if you are thinking of purchasing new technology such as Ipads or other mobile devices. All the events are posted on the Aberdeenshire Events website or please call us for the latest information on any learning with technical logo support events. 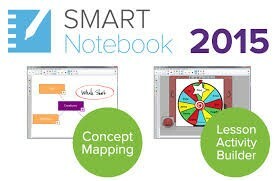 SMARTnotebook 2015 beginner course: Whole day course aimed at getting you up and running with the new SMART software, this is a hands on course and you will get lots of really useful help and advice and you will be able to create, engaging interactive SMART lessons that you can share and reuse. GLOW and O365 : Twilight courses aimed at beginners and how to use the O365 apps (Word, Excel, Powerpoint, OneNote , Outlook) in addition to the calendar, people, mail , onedrive and other apps. 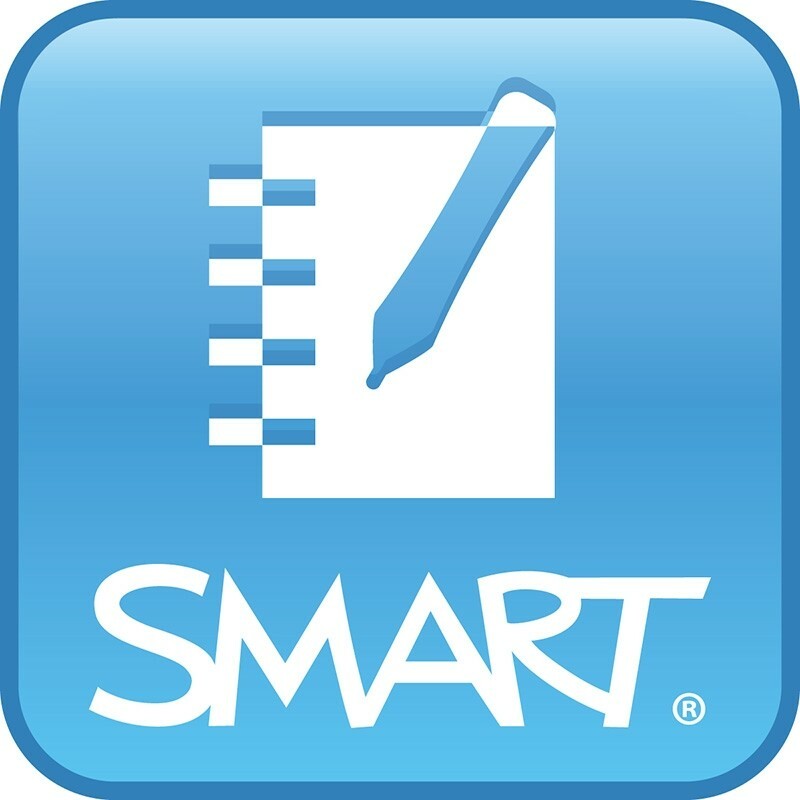 If your school has recently purchased a SMART Board or SMART Panel then you can log a call with Ask Fred for SMART Notebook 2015. We are keen that these licences are used and not wasted because they only have a 3 year shelf life. Once the Free 3 Year licence expires then the software remains as it is with no further updates. If the schools choose to purchase the licence then they will be entitled to software updates. 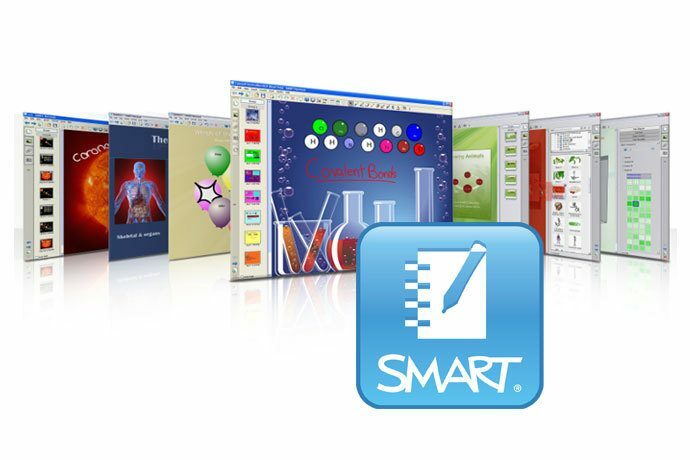 The software that works with the SMARTboard is always being upgraded, and the Learning through Technology team regularly run training sessions for any teacher to bring their SMART skills up to date. 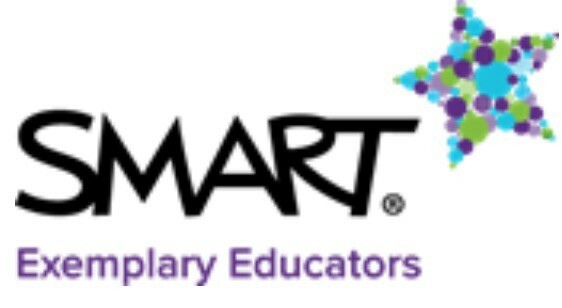 Our lead trainer and SMART EXEMPLARY EDUCATOR is Susan, and earlier this year she submitted a short video to SMART In Canada to see if her work would qualify to be awarded a place at an international conference. Susan said the highlight for her was participating in the Hackathon and seeing the passion and determination the developers at SMART have to provide their customers with the very best end product. The video made by Susan can be found here and gives a tiny flavour of the trip. We support schools in various ways with SMART training, your first port of call should be Aberdeenshire events to see if there is a training event near your school. 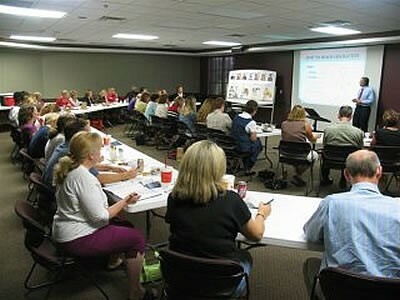 Or call Susan at the Learning Through Technology team to discuss your specific requirements.